Getting bored of your permanent tattoo? Want to get a new tattoo inked on your body? Here’s a solution! Technology has made immense progress & to such an extent that even permanent tattoos can be removed easily. One of the most popular methods is ‘Laser Removal’. These tattoo removal techniques are easy with minimal side effects. Black inked tattoos can be removed effectively by breaking the pigment colours of the tattoo using a high intensity laser beam. Other colours can be removed with the help of other selected lasers based on pigment colours. Although there are many side effects, people continue to opt for laser tattoo removal. Passive laser treatments are cheaper than active laser removal methods. The only disadvantage is that the tattoo is not removed completely. This treatment removes your tattoo partially. Since most consumers are unaware of this fact, they tend to get cheated by most clinics & beauty salons. A proper research about the tattoo removal techniques & clinics would help consumers in taking the right decision. This is the best way to remove tattoos of all colours. 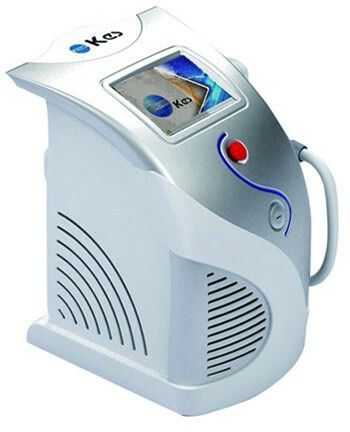 The Q- switched laser tattoo removal machine has the ability to break the pigment into tiny particles, which is then eliminated by the body’s immune system. This is one of the most effective methods of tattoo removal, removing all traces of your permanent tattoo. But as every coin has two sides, this technique also has a disadvantage. The only drawback is that it may not be able to remove certain colours such as yellow or light blue. This technique has minimal side effects. This was the first laser treatment developed for removing tattoos. 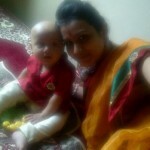 It had the ability to remove black and blue pigments effectively. The problem with this kind of treatment is that it is very difficult to remove home-made inks using this type of laser. And that is why amateur tattoos gave little or no response to such technique. This technique lacks the ability to remove red, yellow and green pigments effectively. This laser technique emits infrared rays that are clearly visible to the human eye. The laser contains potassium titanyl phosphate crystal in addition to the Nd- YAG crystal which helps to double the frequency of laser light. It is not only an effective way of removing black and dark blue inks, but it even removes red, yellow & orange colours. 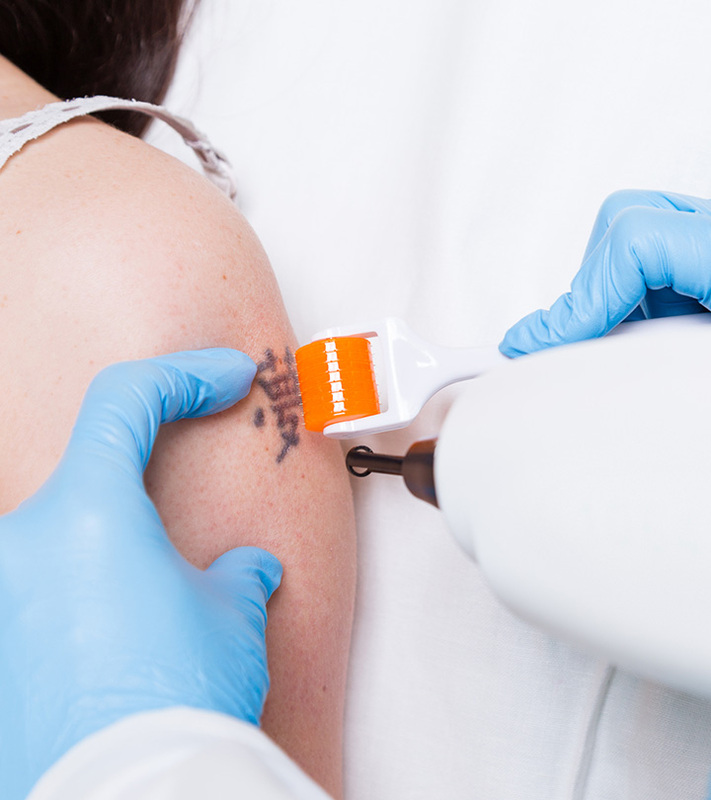 Studies have shown that any colour of the tattoo other than black is removed less effectively, but there is no doubt that it is an improvement & addition to the Q-switched ruby laser removal method. 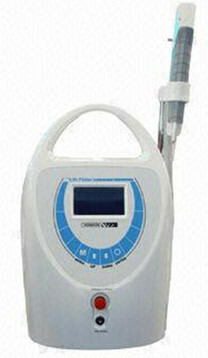 The laser radiates a light specific of wave lengths which penetrates the tissue and results in an immediate blast. The particles are then scattered out, few of which are bounced off the skin and some are engulfed by phagocytes and then eliminated by the lymphatic system. This type of treatment effectively treats black tattoos with an excellent cosmetic outcome. This technology emits a wave length which is an intermediate between the Q-switched ruby laser and Q- switched Nd-YAG laser. It is capable of removing not only blue and black pigments but also green pigments; better than any other laser removal methods. Green colour is often left behind when treated with any other laser techniques other than alexandrite. The main reason for the technique’s popularity is the ability to remove green pigments. Studies have shown that it is a safe and effective method for inked tattoo removal. 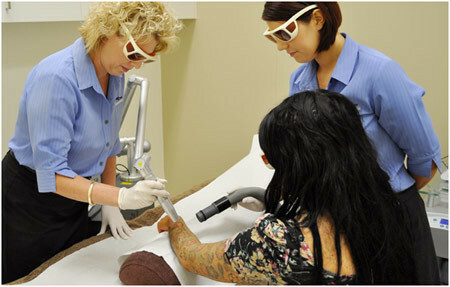 For Tattoo removal laser technique is the safest & the most effective method for removing skin tattoo. But before you opt for any such kind of treatment, it is very important to visit an experienced laser surgeon who uses the most up-to-date tattoo removal lasers.